Connecting caregivers with a wide range of information, services, and supports. Caregiving Matters is an internet-based registered charity offering education and support to family caregivers. The Change Foundation is recognizing, facilitating and supporting family caregivers to improve their experience in the Ontario Health Care System. Advocating for improved, fair access to needed supports. OCC strives to be the ‘voice’ of caregivers in the province. 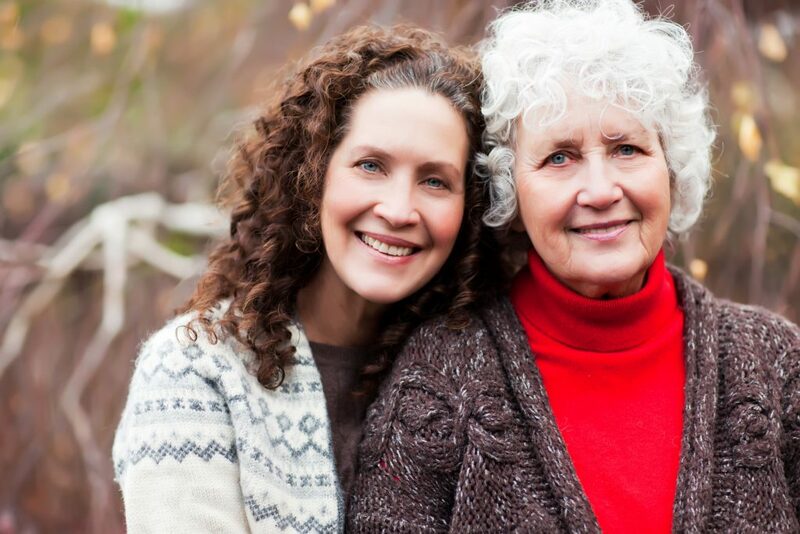 Magazine: “Caregiver Solutions: For Today’s Family Caregivers”. Halton Region provides a number of services for seniors and older adults including Assistive Living, Adult Day programs, and additional health and wellness services for Seniors living in Halton. 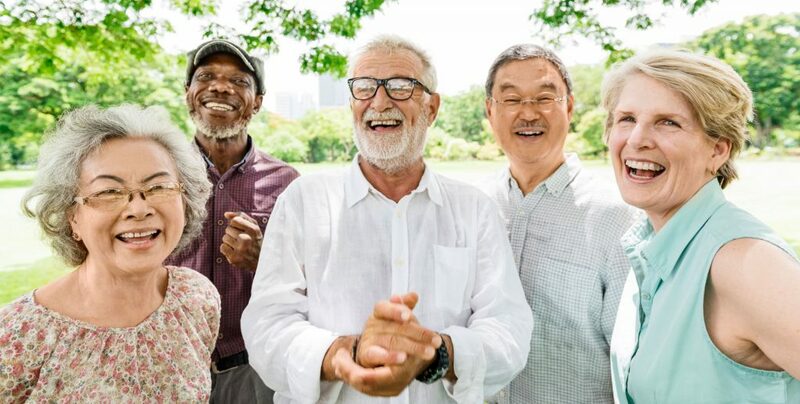 Peel Region Seniors is an information portal for Older Adults covering services and resources for ageing in place, transportation, services and supports, accessibility and inclusion, and several other topics. Provincial advocacy authorities where seniors are supported through the development of policies and programs across government. Supports age-friendly communities across the province. Administers health care system and provides services to Ontario. Information included: retirement homes, homecare for seniors, temporary respite care for caregivers, long-term care home, etc.